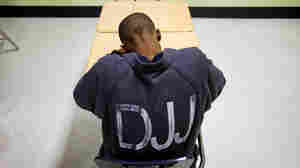 January 19, 2015  A Senate panel is investigating the use of federal grant money to states that incarcerated children alongside adult criminals. 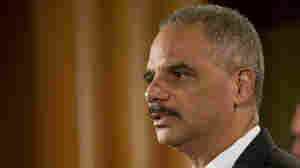 Whistleblowers have spent years flagging problems with the program. 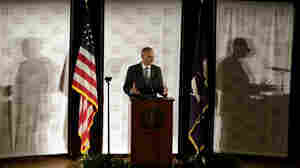 December 8, 2014  Attorney General Eric Holder says the department is adding resources to bring states in line with a 36-year-old law that attempts to keep Native children close to their relatives and tribes. November 3, 2014  The companies misstated how efficient 1.2 million of its cars were. 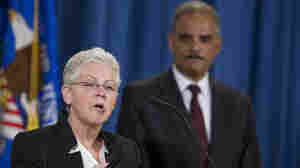 The Justice Department, which brought complaints under the Clean Air Act, called the settlement "unprecedented." October 3, 2014  Stuart Delery stayed out of the limelight even as he argued controversial cases. 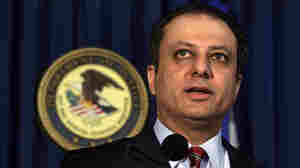 A recent promotion makes him the highest-ranking openly gay lawyer in the Justice Department. September 30, 2014  If a suspect threatens officers, police say, they have a right to defend themselves. 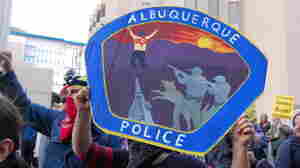 But a Justice Department report said police in Albuquerque have used force unnecessarily; two ex-officers agree. 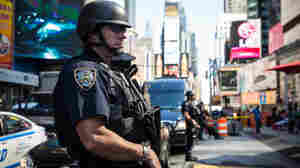 September 25, 2014  When it comes to police using force, what is acceptable and when? And are police too aggressive? Cops say they're trying to survive, but reformers say aggressive cop culture is making things worse. 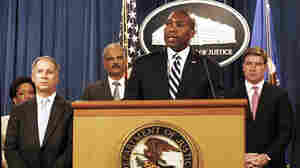 September 3, 2014  Associate Attorney General Tony West served as the point man for the Obama administration's efforts to recover taxpayer money in settlements related to residential-mortgage-backed securities. July 30, 2014  A jury had found the bank liable for fraud related to mortgages sold by its Countrywide Financial unit last October. 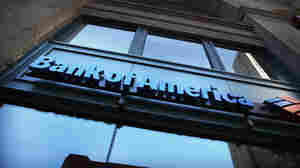 Bank of America may appeal. July 18, 2014  More than 46,000 inmates can petition for early release starting next year, unless Congress acts soon.